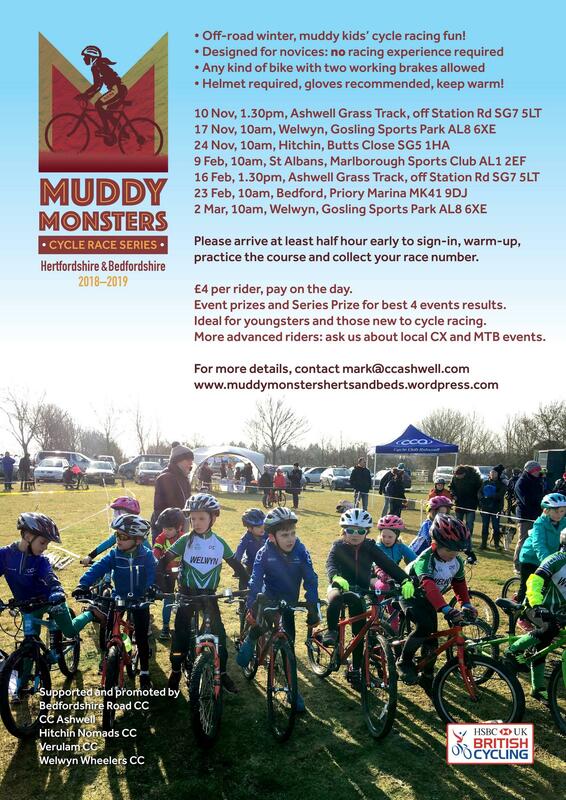 Kids... Come on over to the Ashwell grass track this Saturday and have a blast, as we host the next round of the Muddy Monsters series. Weather forecast is 7,000% better than the downpour we had last time. It'll be fun. See ya there. 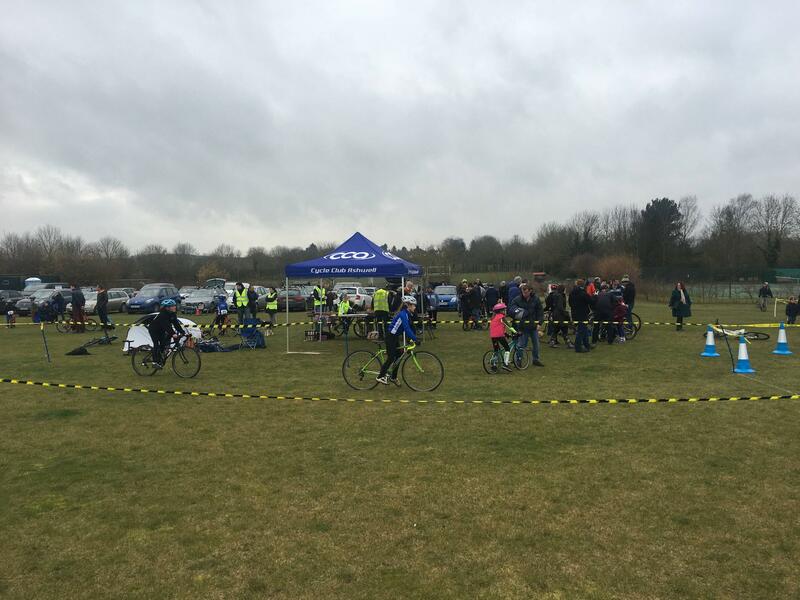 CC Ashwell put on a great race last Saturday. 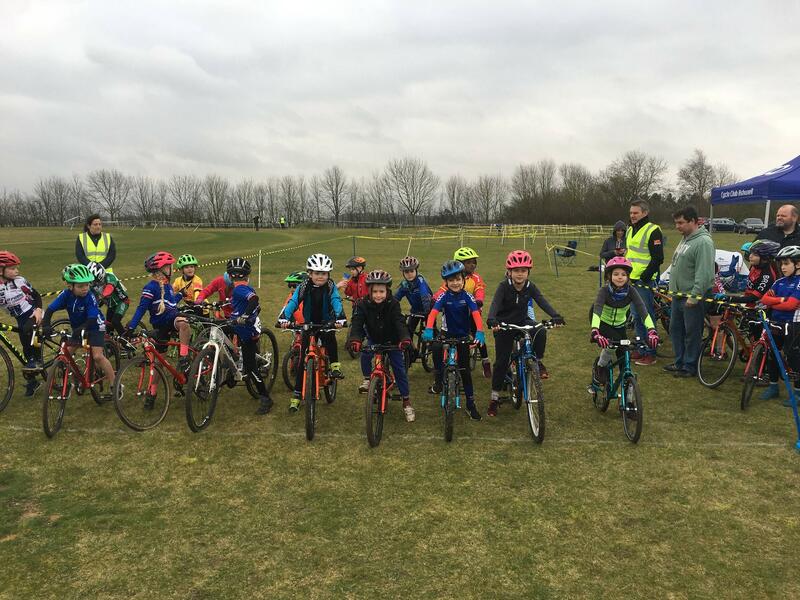 We had over 60 riders. The youngest around 3-4 years old. 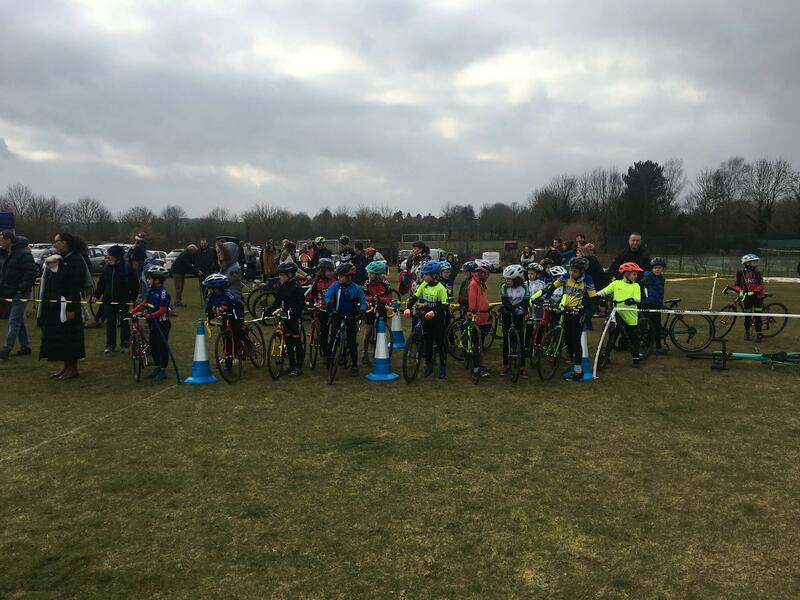 A massive thank you to everyone who helped set-up, marshal, count and place riders, organise the paperwork, take everything down, judge, check bikes, etc. 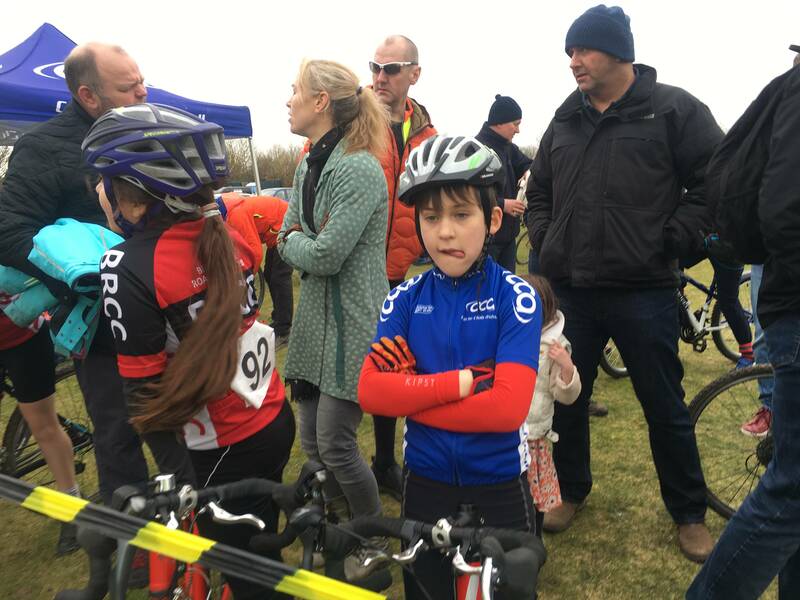 But the biggest thanks goes to our young racers for giving their best. There were too many medal-worthy rides to mention. Some good battles, drama, thrills and a few spills. It was great to watch. And... no complaints! (...to my face! lol). Only words of thanks and praise. I wish our young riders all the best for the remaining two rounds of this series. I should add... before you know it, we'll be running our popular Spring/Summer coaching sessions down at the grass track on Thursdays 'after school'. 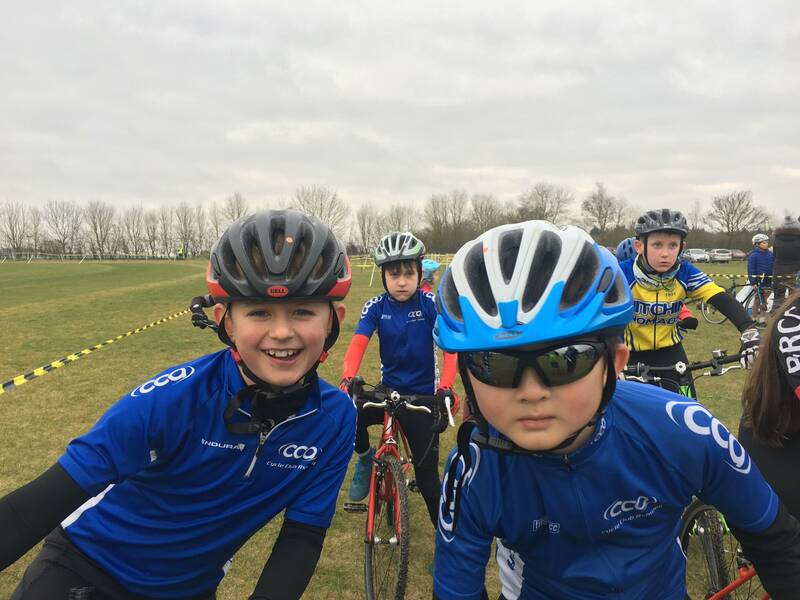 If you know a child who's interested in competitive riding and wanting to improve their skills: let us know.